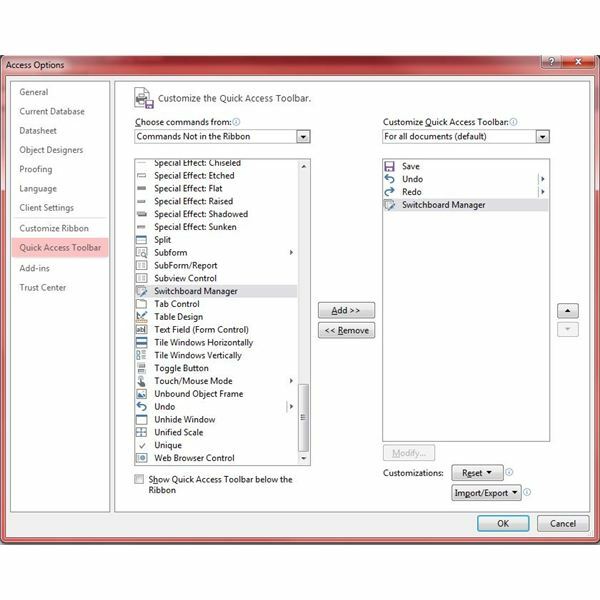 Microsoft Access is a powerful relational database management system (RDMS) built on the Microsoft Jet Database architecture. 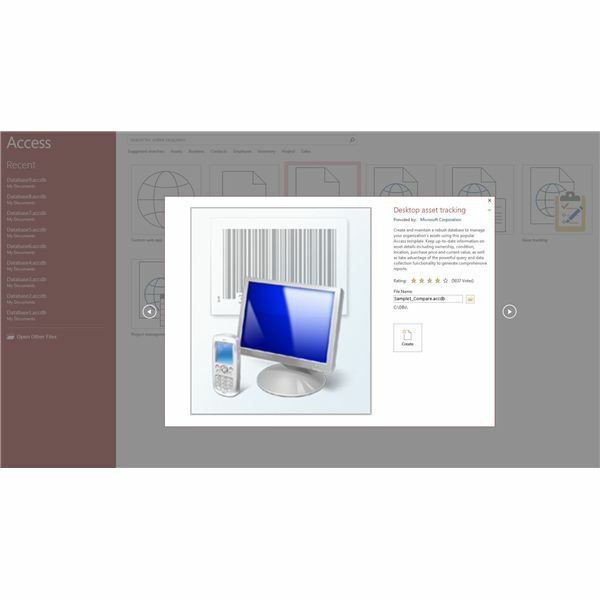 With a slick user interface, powerful relational table features, query, and reporting tools, MS Access is a graphically vibrant and feature rich application for the database designer and administrator. 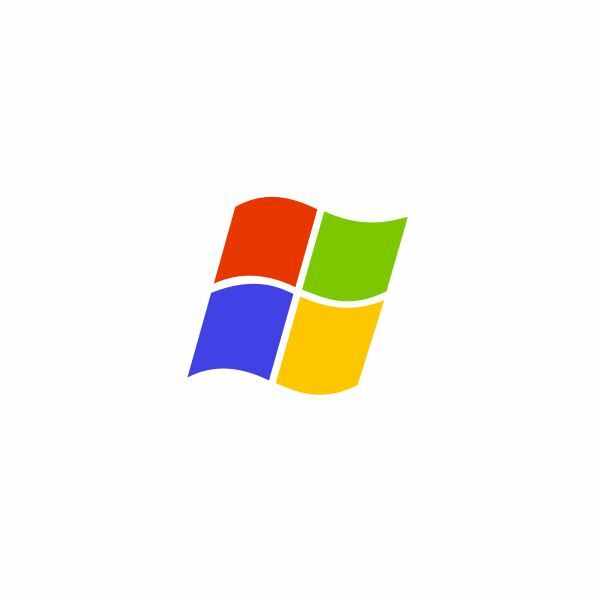 Here we aim to provide you with all the Microsoft Access troubleshooting tips, support and user guides you need, whatever your level of ability using Access as an application and service deliverable. 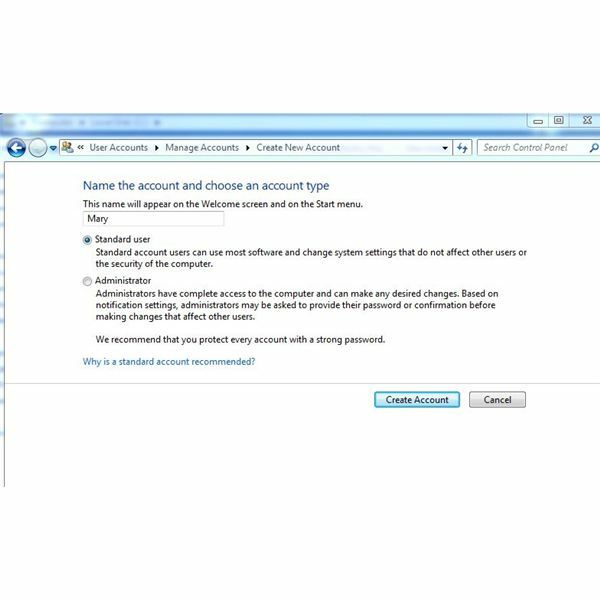 This article will walk you through performing a simple comparison of two sample Access databases. Forms are the main user interface elements in an Access database. 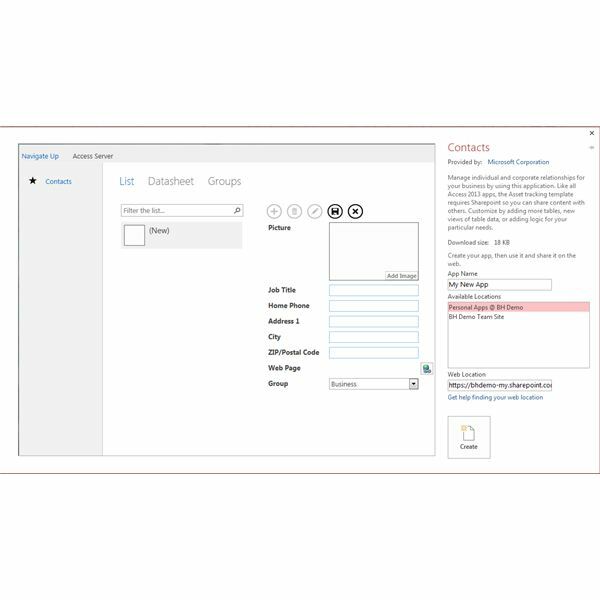 Forms allow users to interact with your database by entering information and presenting information in a user-friendly format. 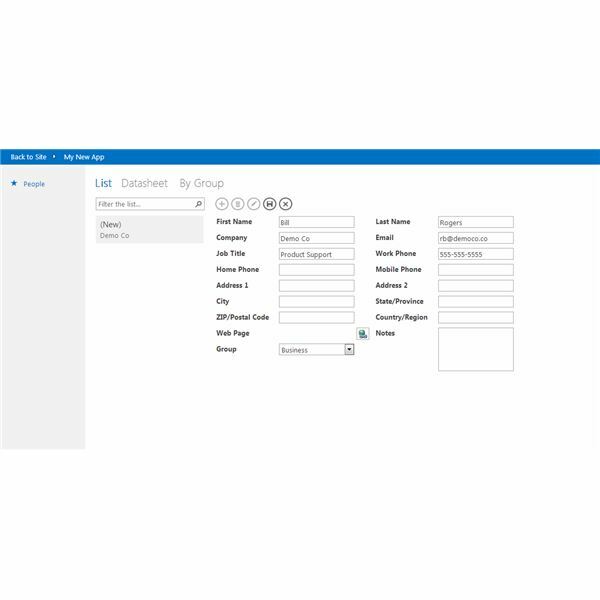 This tutorial will walk you through creating a form in Access 2013. 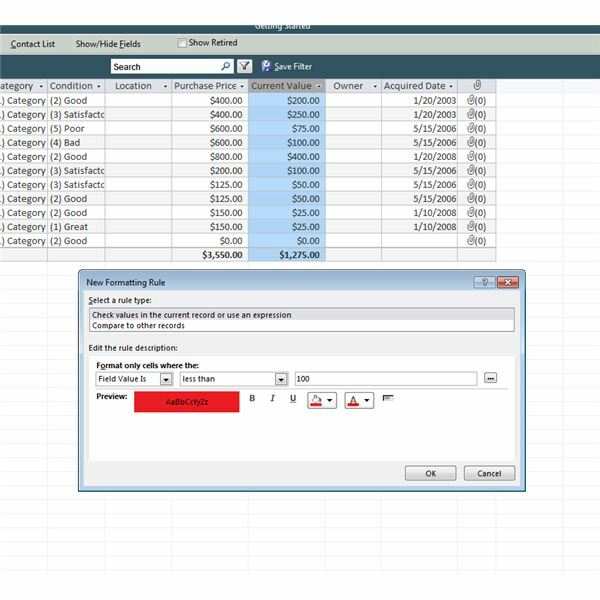 Conditional formatting allows you to format the font and text attributes of a control in a form or report based on the data in that control or data in a separate control. For example, you may want to highlight values within a specific range or format negative numbers red. Calculated fields in Access are easily created and can give your application or reports much needed information. This article will discuss how to create a calculated field and add it to a table within your Access database. Append queries allow you to copy data from a different source into one of your existing tables. 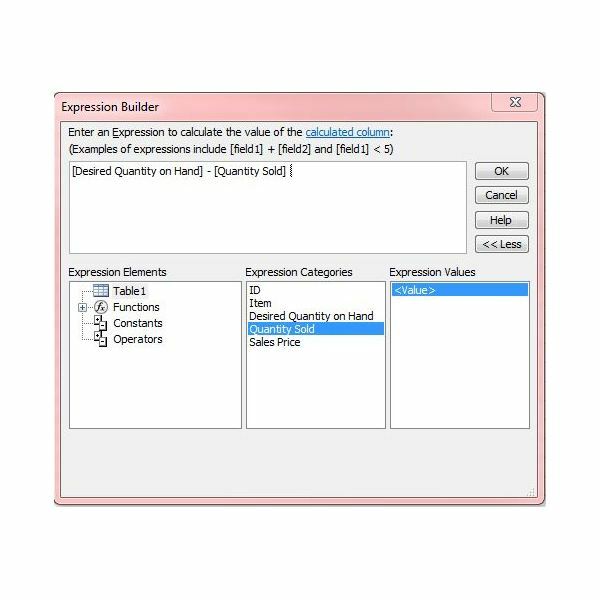 This article will give you an example of when append queries come in handy and step-by-step instructions on how to append a sample table with new data. So you’ve got a fancy database with all kinds of data in it. How do you take advantage of it? Queries allow you to take a peek at specific sets of data inside of your database. 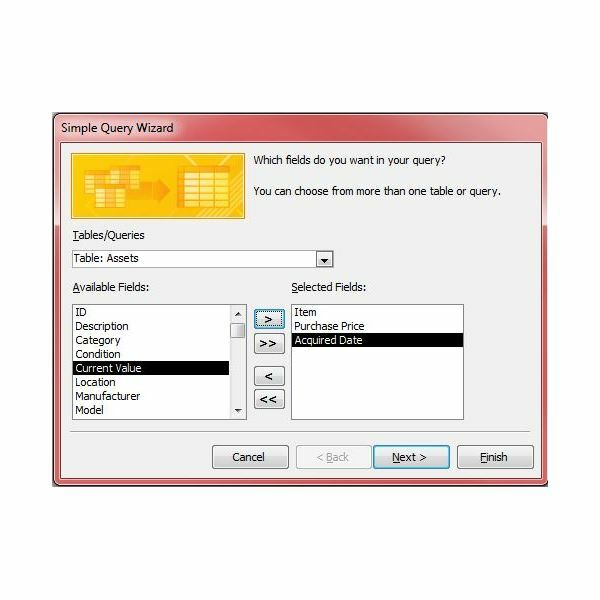 Access 2013 allows you to build queries in a number of ways depending on your familiarity with queries. Switchboards in Access allow users to easily navigate between the different forms and reports within a database. This article will utilize a sample database to create a switchboard for navigation. 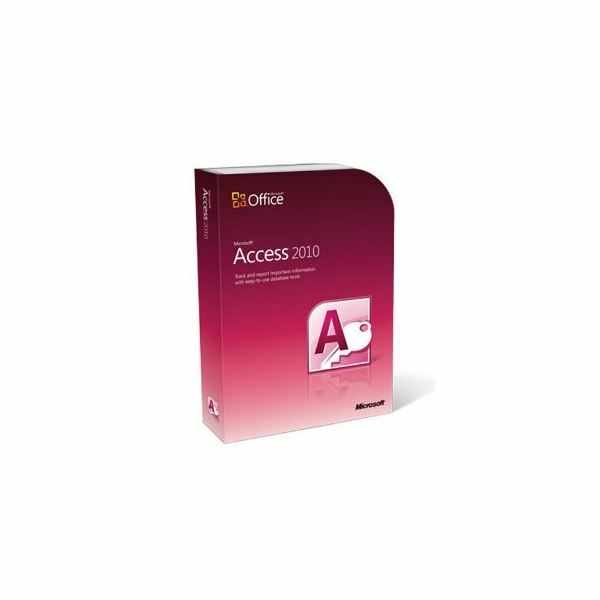 Microsoft introduces the ability to create and deploy web applications using Microsoft Access 2013. What are web apps and what can you do with them? In this series I’ll cover what web applications are, what you need to create them and how to start the design process. In the last article I described Microsoft Access’s new Web Application support and the steps you need to take before you start building out your application. 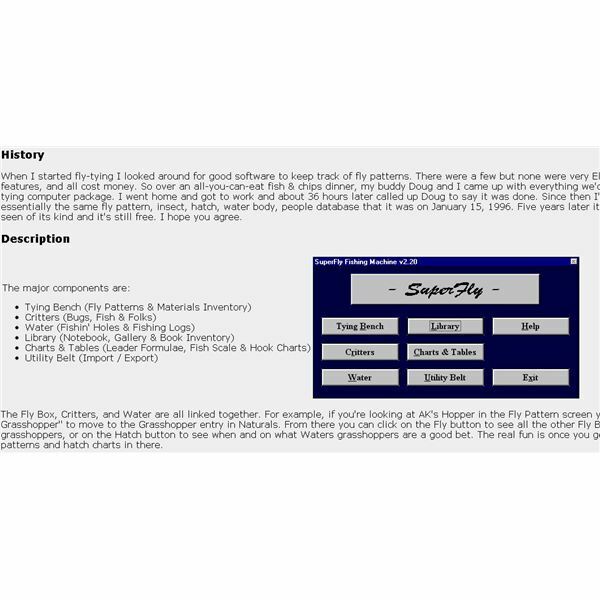 This article will take a deeper dive looking at setting up your first web app. Need to get your email going, but find yourself unable to configure things properly? 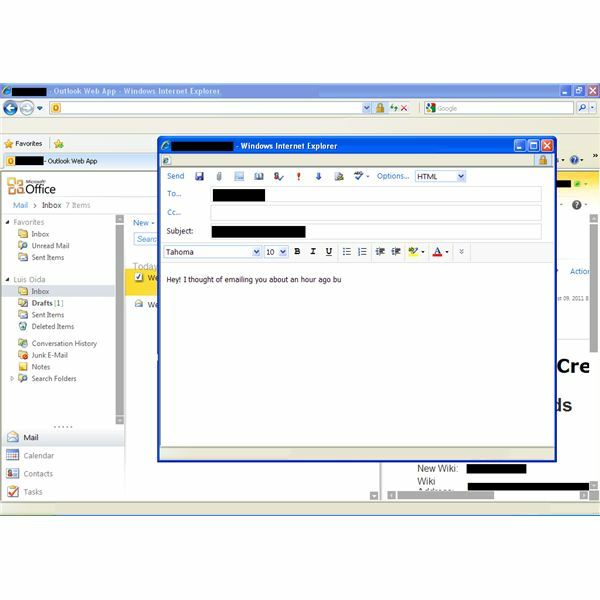 This step-by-step guide will have things laid out plain and simple for the setup of Outlook Web Access. Understand the difference between Outlook vs. Exchange, slow connections, login, and more. Whether you’re an Access beginner, or looking for some advanced hints and tips, this Access guide will take you through all the stages of creating a database. Using VBA in your Access databases can greatly increase the number of ways to control and present your data. In this article, we’ll take a look at how easy it is to email your data to your contacts at the touch of a button. 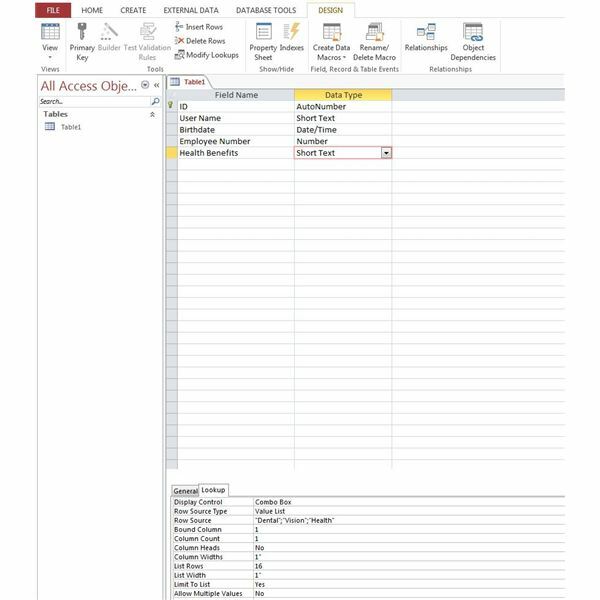 Sharing data between Access and Excel is possible by linking information so that it is visible in either software.This provdes a level of convenience to view data as a set of database records, or to view and analyze information in a spreadsheet including graphical analysis. What is a simple way to format a Microsoft Access graph? 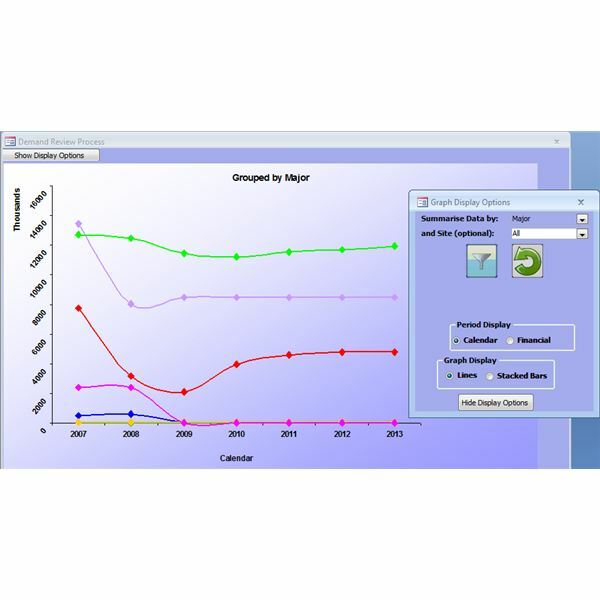 Visual Basic offers a simple way to provide your users with a wide range of options on how they would like the data displayed. While not offering the flexibility of If…Then…Else, using a Case statement in your VBA code can be a more efficient way of dealing with multiple scenarios. 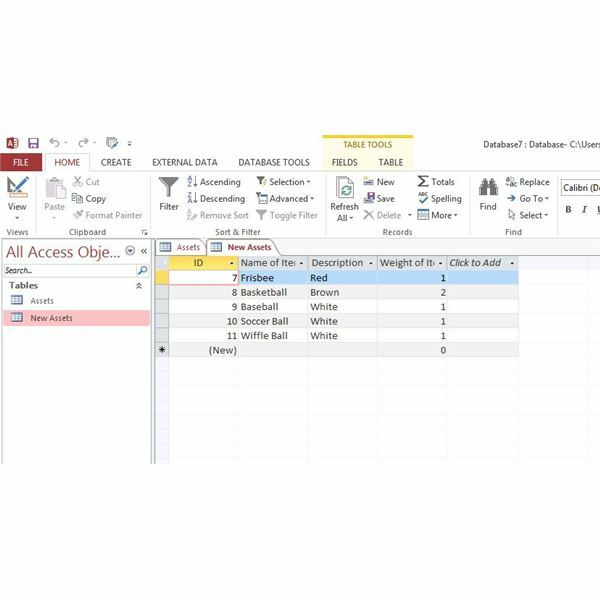 Microsoft Access can be a very powerful database tool, especially when it is utilized alongside other applications in the Microsoft Office suite. In this article, you will learn the various methods of transferring data from Excel to Access and vice versa. Fly fishing enthusiasts have a lot of information to manage including hooks, patterns, insects, catch records and more. Here we look at some handy fly tying database software that can help fly fishers keep a handle on their vital information. Converting data from one database to another can sometimes be a painful and complex process. There are tools available which provide an easier way to carry out data mappings between databases automatically. We look at a few of them here, and they don’t all cost a fortune! It’s been said that it is more blessed to give than to receive, and using a good donor management software program will help you to acknowledge and encourage generous givers.